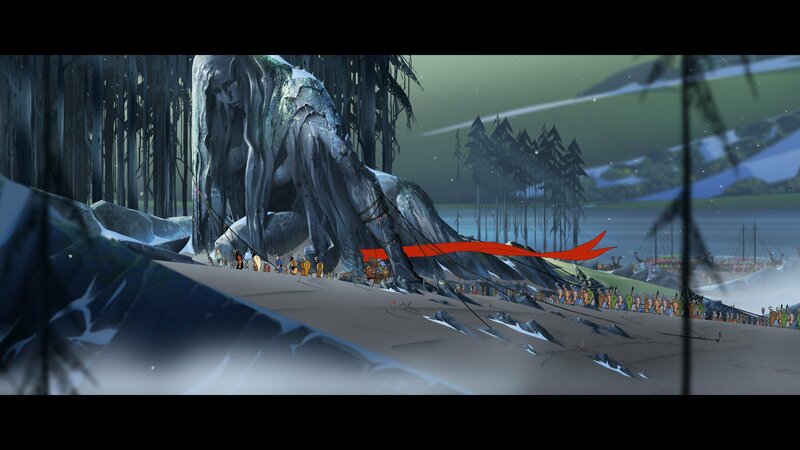 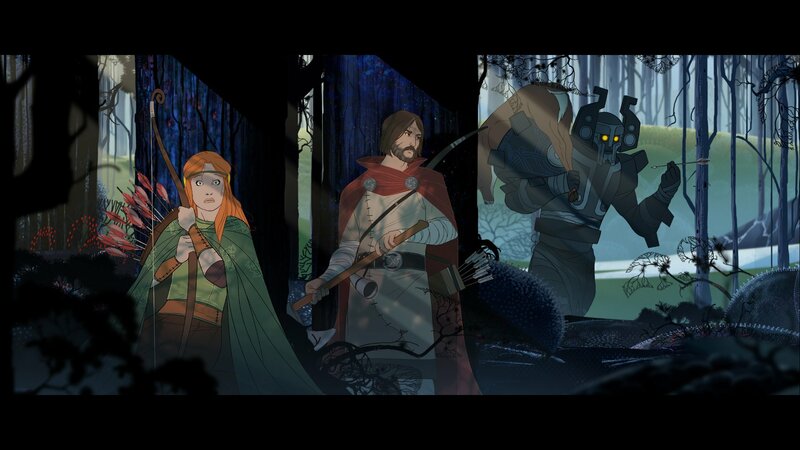 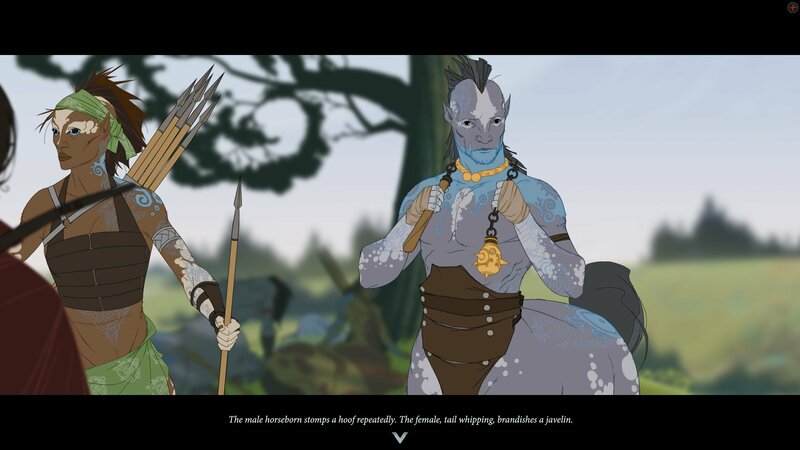 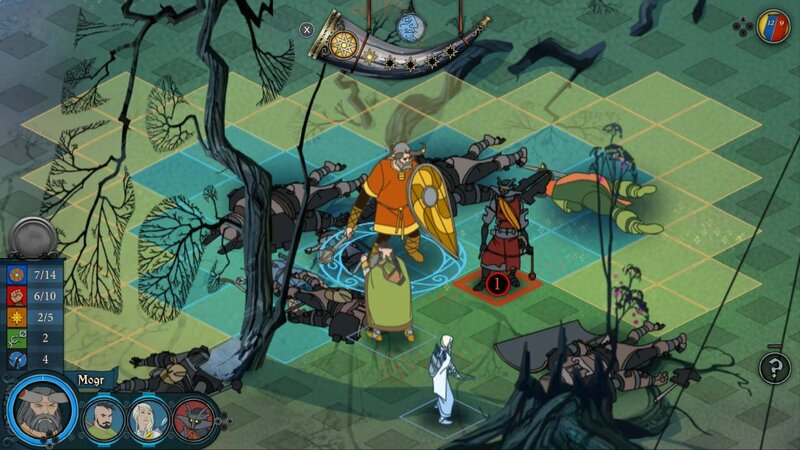 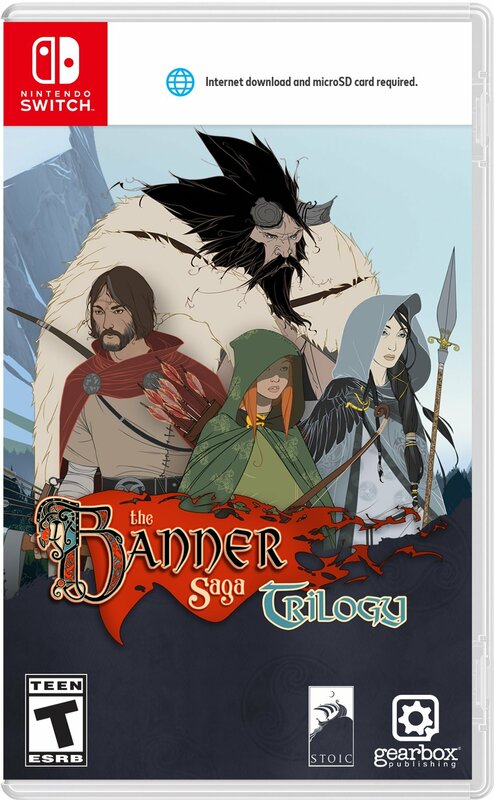 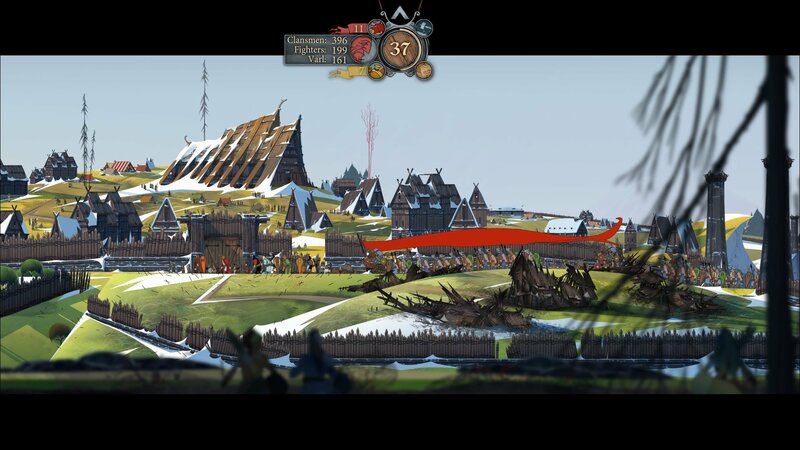 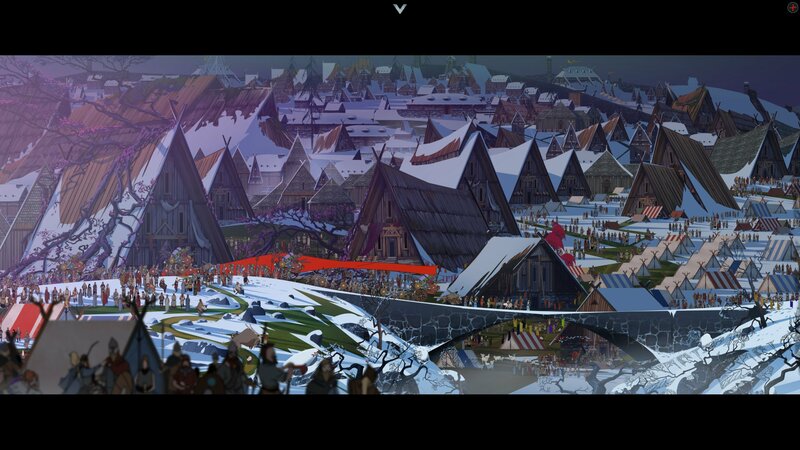 Weave your own thread through this epic strategy RPG adventure with the banner saga Trilogy! 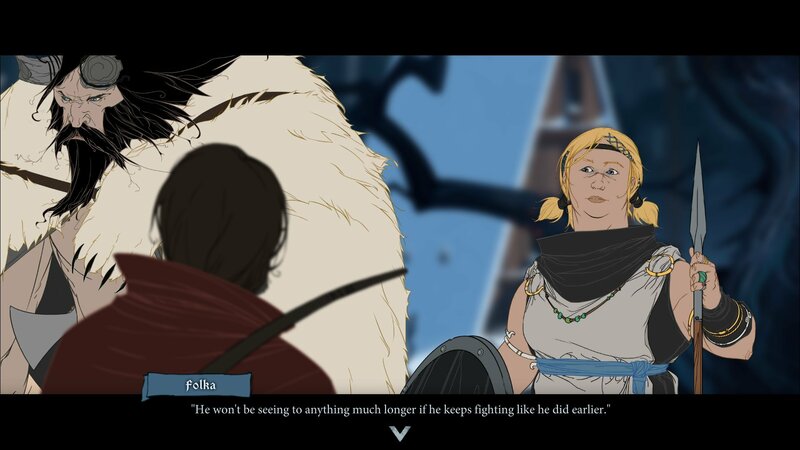 guide your caravan across the landscape of a breaking world, where the sun has stopped in the sky and the Gods are dead. 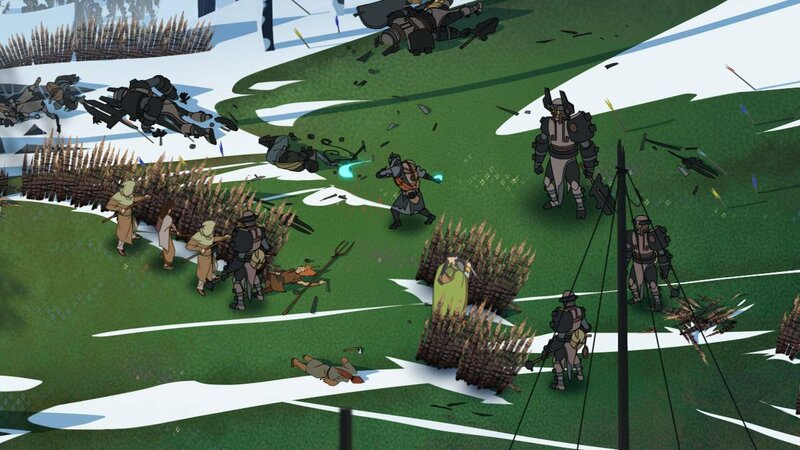 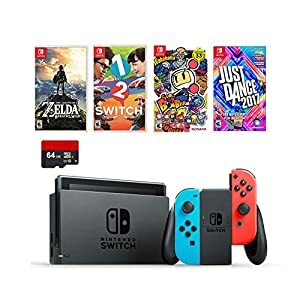 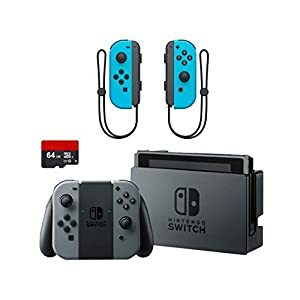 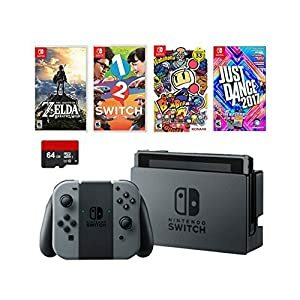 Tough choices, bold leadership decisions, wise use of resources and skillful battle tactics all matter as the darkness grows ever closer and the end draws near.